Organic search engine traffic is often considered to be the holy grail of traffic sources. It is free, plentiful (depending on your niche), and Internet users across the globe use search engines. However, as any seasoned website owner can attest, search engines can be as fickle as a teenage girl. One day you are Number 1 and the search engines love you. The next day your site has been nonchalantly pushed to page 47. No rhyme or reason or “Dear John” letter. 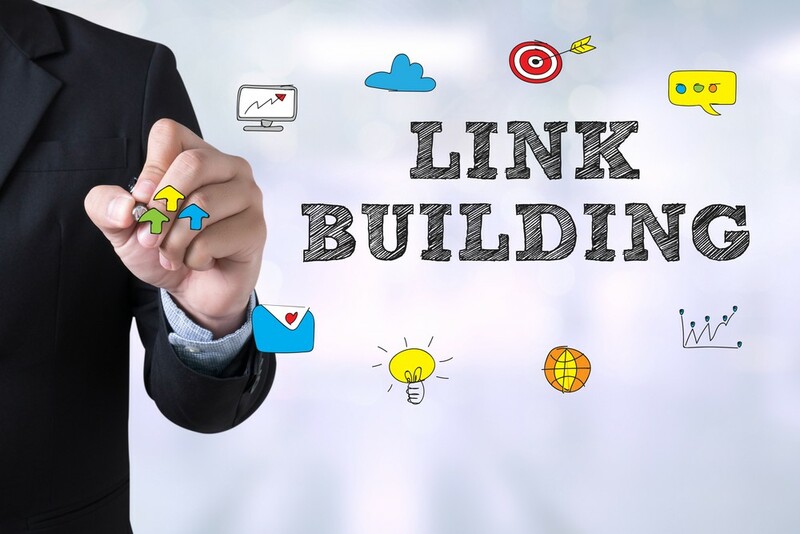 In order to balance out these inevitable downgrades, it is equally important for site owners to master the art of link building. Link building is defined as locating other targeted sites in your niche, and either exchanging links with them, or having them link to you. The latter of the two – one way links – are considered to be the most ideal option amongst link building professionals. 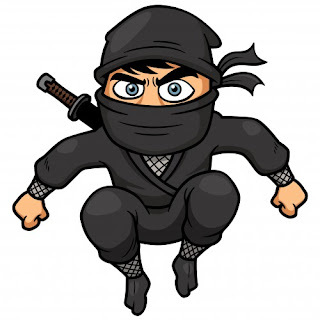 Obtaining links from other sites basically gives you targeted traffic. And in many cases, links from other sites can last forever. Because of that aspect, it is important to incorporate this tactic into your overall online marketing plan. The following are some of the suggestions to construct effective link building strategies. Put some link bait on the hook. It is typically an article or a blog post that has a definite “WOW!” factor. You can put together a huge list of helpful resources for people in your niche. Better yet, go beyond the name of the site and the URL and include a comprehensive description. Tell why you like the site, or how it is going to help your site visitors the most. This is probably the most frequently used link building strategy. This is also one of the fastest ways to generate one way links without breaking a sweat. There are many directories that specialize in matching text link buyers and sellers. These directories are good because you were find a number of sites to choose from in almost any category. Plus, you can read reviews from other text link buyers in your niche. A simple way to build links to your blog is to get blog reviews. The concept is basic. Someone reviews your blogs content – you get a link. 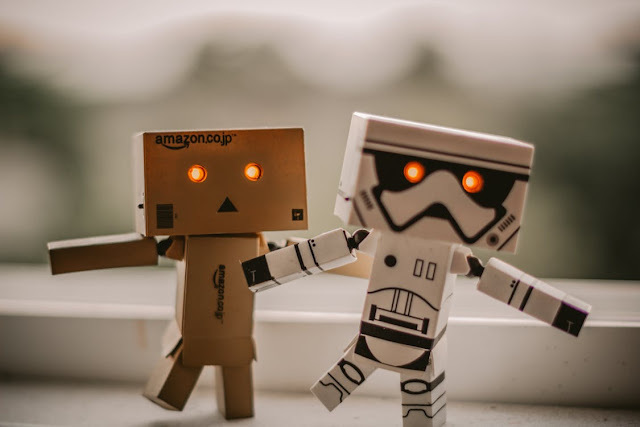 Blog reviews are great because someone is actually giving specific details about your site, rather than just one line of text (which is what you will get with text links). If you do a search for “blog reviews” you will find several sites offering the service. Depending on the site, you may or may not have to pay for the review. As you can see, link building is not hard. It does require time and commitment. But the payoff – increased targeted traffic – makes it well worth the effort.